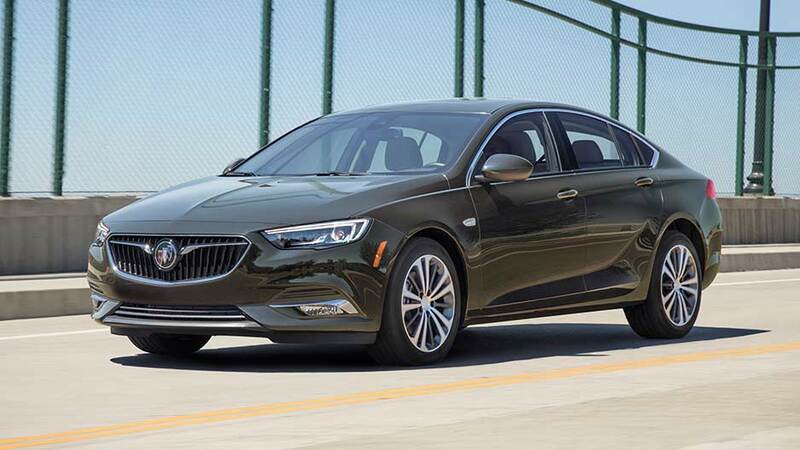 Experience the thrill of the drive in luxurious comfort with the 2018 Regal Sportback mid-size sedan. Crafted with high quality materials and offering a host of available features such as the advanced Driver Information Centre, available leather appointed heated front seats, available heated steering wheel and more. For a sportier feel, indulge in the race-inspired features of the Grand Sport edition. 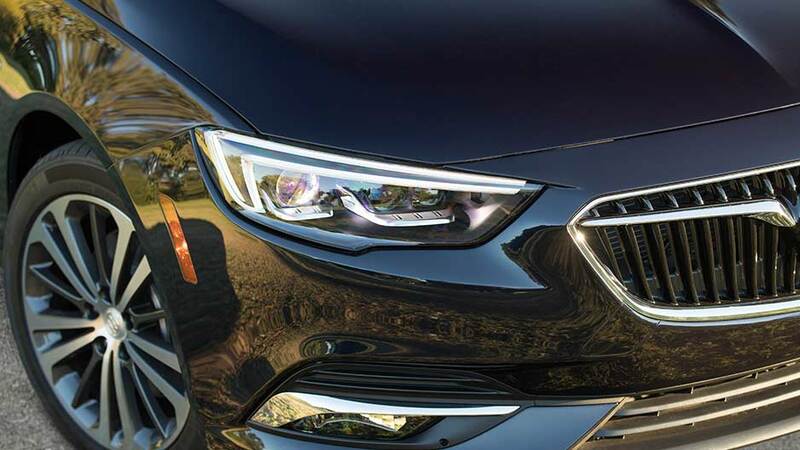 From the first glance, it’s clear the 2018 Buick Royal Sportback was designed with luxurious excitement in mind. Its bold lines and sculpted headlamps give the impression of fluid motion. Chrome accents, dual stainless steel exhaust tops and available sunroof only add to this exhilarating ride. 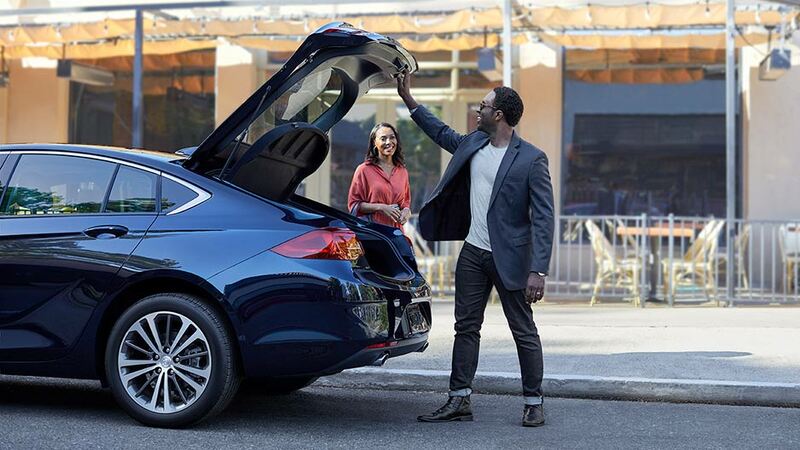 To make an even greater lasting impression, consider the Sport Touring Edition and the Buick Regal GrandSport. 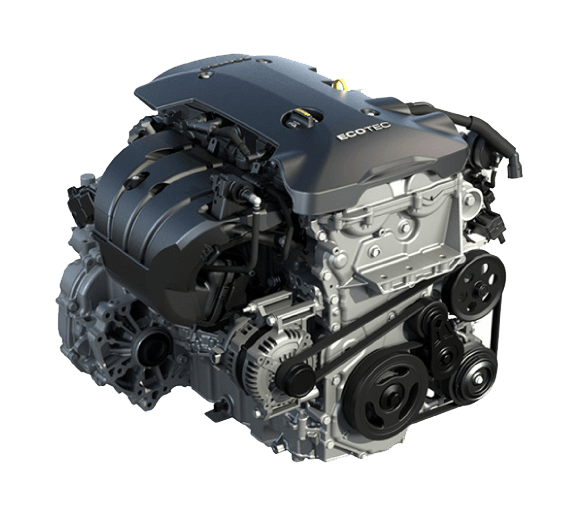 Standard 2.0L 4-cylinder turbocharged engine. FWD model features standard 9-speed Automatic Transmission. 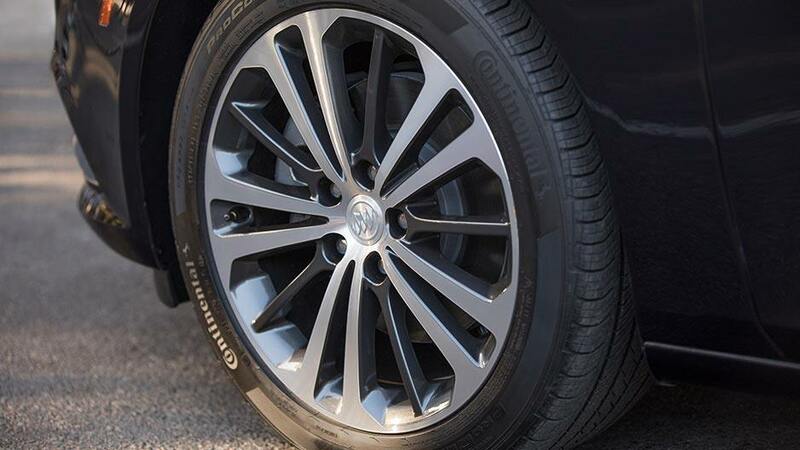 Available Intelligent All-Wheel Drive with Active Twin Clutch. AWD model features 8-speed Automatic Transmission. 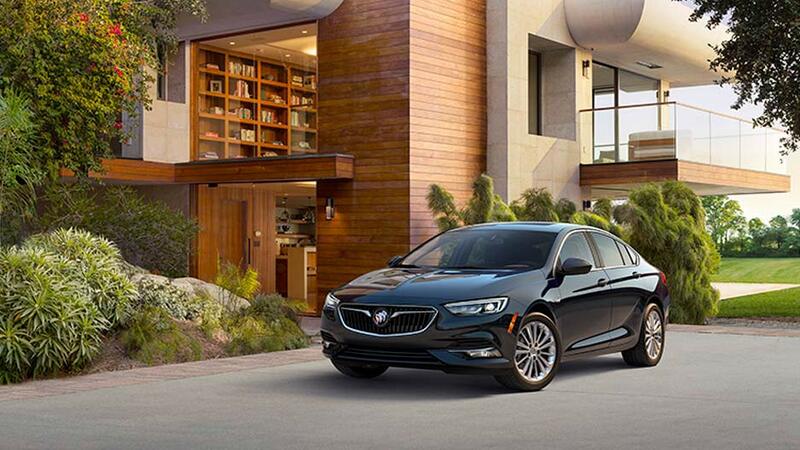 Have the confidence to savour the exhilaration of your all-new 2018 Buick Regal Sportback sedan. A suite of available advanced safety features helps you become one with the road. 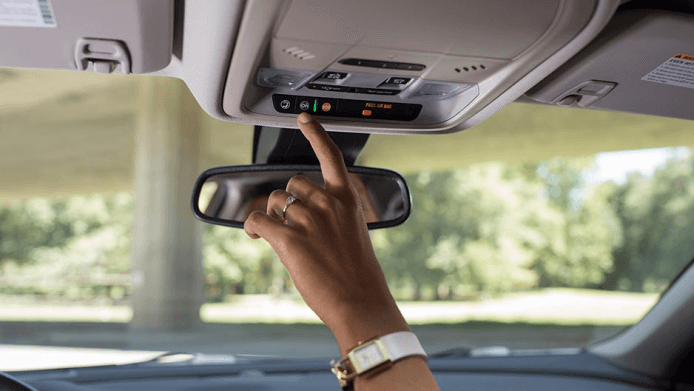 Choose exactly what you want from the available Lane Change Alert with Side Blind Zone Alert, available Forward Automatic Braking, available Forward Collision Alert, Available Front Pedestrian Braking, and available Rear Cross Traffic Alert. Safety features are no substitute for the driver’s responsibility to operate the vehicle in a safe manner. The driver should remain attentive to traffic, surroundings and road conditions at all times. 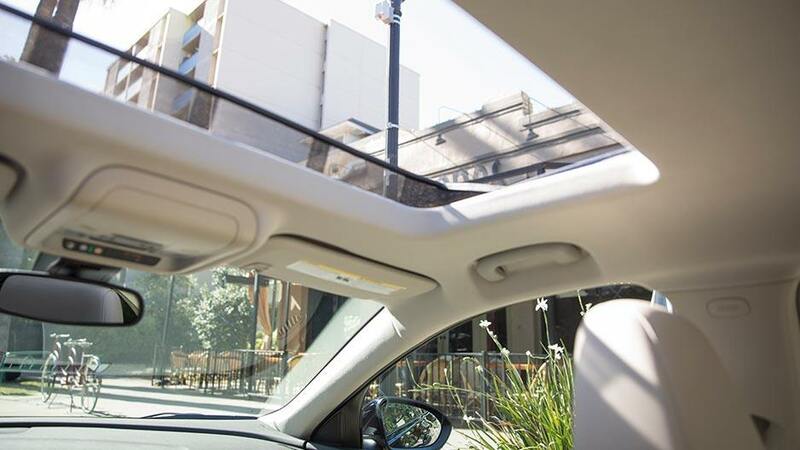 Read the vehicle’s Owner’s Manual for more important feature limitations and information. Unleash the power with the Grand Sport. Boasting a 310HP 3.6L V6 engine paired with standard Intelligent All Wheel Drive, Active Twin Clutch technology and all dressed up inside and out with a sporty performance cluster, dominating athletic stance, aggressive grill and front fascia, Brembo performance brakes and much more.